People with disabilities frequently have difficulty finding a lawyer whose office is accessible to them, or who has experience in disability-related laws. The Pennsylvania Bar Association has established the Disabilities Lawyer Referral Service (DLRS) to help. What is the Disabilities Lawyer Referral Service? By contacting the service toll free at (888) 712-0128 [TTY: (888) 248-2795], callers can find lawyers in their area who have experience in representing clients with physical or mental disabilities. The service also offers information on participating lawyers’ areas of general practice, such as divorce law or estate planning, or disability practice, such as Social Security or ADA. Callers to the referral service can learn which law firms are accessible to clients with disabilities, or, if their offices are not appropriate, which lawyers are willing to meet with clients in another accessible location. The lawyers registered with the service have also been provided with a list of resources, such as agencies that can help them obtain sign language interpreters or access a telephone relay service for communication with deaf or hearing-impaired people, and information regarding local Centers For Independent Living. The call and the information from the referral service are free. However, the service does not provide free legal help. It is designed to assist people with disabilities in making informed decisions when hiring an attorney. Remember-it is important to discuss fees at your first meeting with a lawyer and to have a fee agreement in writing before or within a reasonable time after hiring him or her. Do I Have to Hire the Lawyer? No. If you are not satisfied or are uncomfortable with the lawyer you have been referred to, you are not obligated to hire that lawyer. It is important to hire a lawyer that you feel comfortable with and trust. The lawyer listing provided to you will include participating lawyers that are in your area and handle your type of case. Please note, lawyers that you are referred to are not obligated to accept your case. 1. Be prepared. When you call to make an appointment, ask what papers and materials you should bring to the first consultation. Be prepared to tell the lawyer all background information relating to your legal matter. You may also want to make a list of questions to ask the lawyer. 2. Ask about fees. Find out how much the initial consultation will cost. If your legal matter will require work beyond that, be sure to discuss the fees and ask for them in writing. 3. Use your lawyer’s time wisely. Most lawyers charge for time spent on the phone. Don’t make unnecessary phone calls to your lawyer. Keep a list of things you want to ask and cover them all in one phone call or go over them at your next scheduled appointment. 4. Keep records. 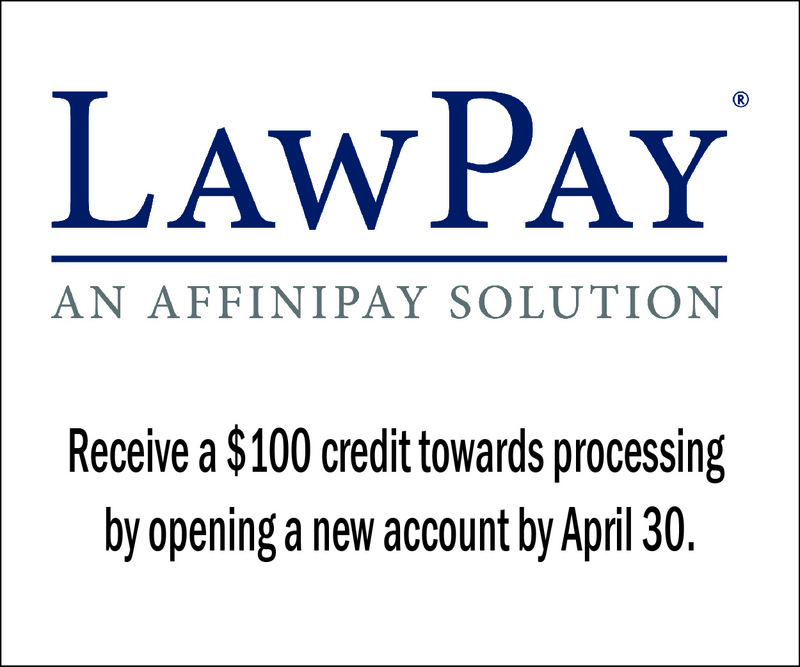 Keep any material you receive from your lawyer in one place. This file is a record of what your lawyer has done on your behalf.